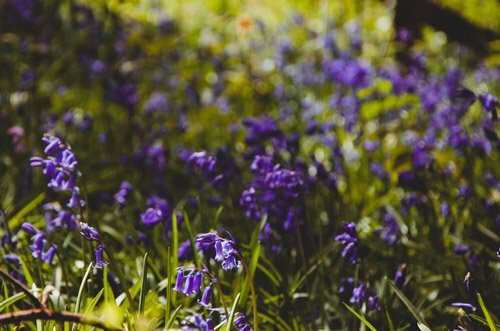 Did you know that almost half the world’s bluebells are located in the UK? That’s a great reason to visit the fields of blueberries in England and they truly are worth it. Mesmerising blue carpets among lush foliage and beneath old oak trees are a site to behold! 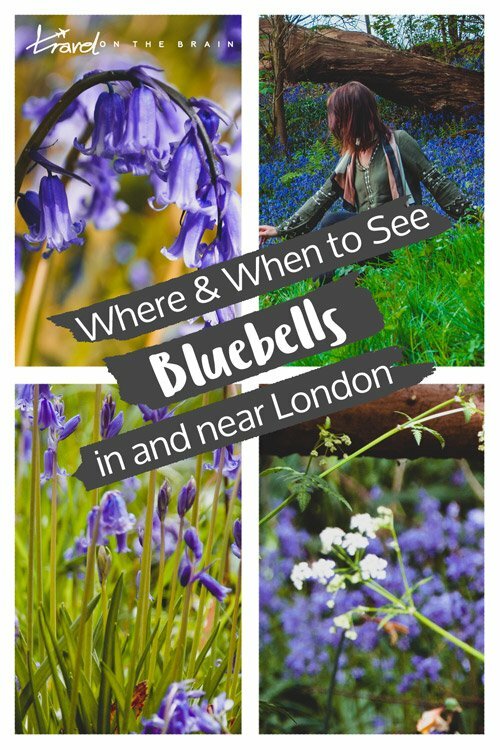 If you can only make it to the Southeast of England, here here are my tips on where to find bluebells in London and surrounds. 1.1 What is the bluebells flower meaning? 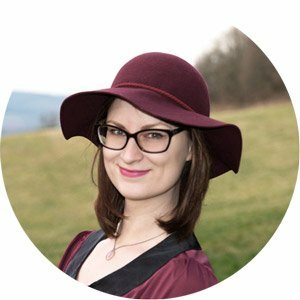 1.4 When do bluebells bloom in the UK? 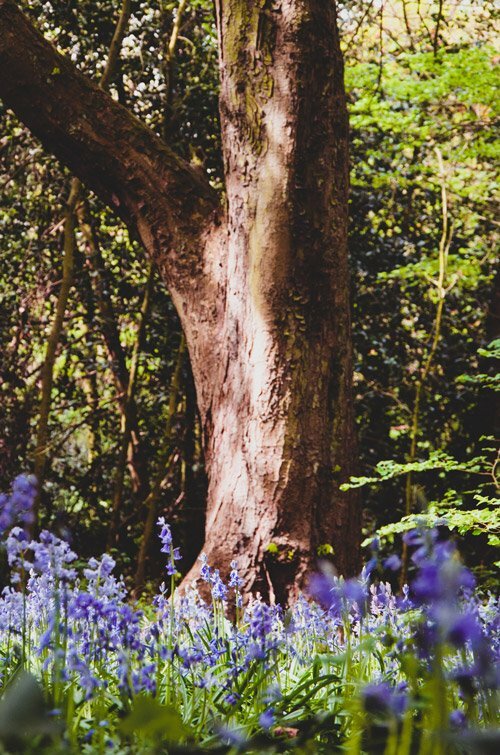 2 Why Travel to See the Bluebells in the Woods? 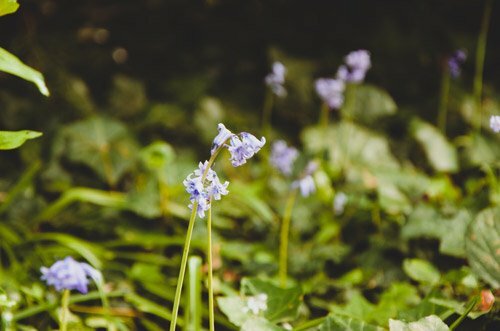 What is the bluebells flower meaning? If you were unlucky enough to hear the ring, a loved one would soon die. Generally stepping on bluebells or picking them invited was said to bring bad luck. In Scotland, people thought witches would shape shift into hares and hide among the flowers. 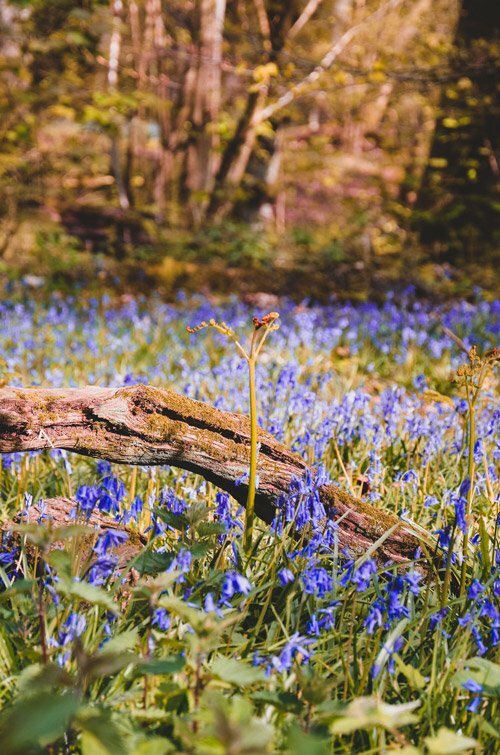 When do bluebells bloom in the UK? You know that the weather in the British spring can be rather fickle. Especially if you don’t have the luxury of waiting out rainy days during your limited time in England, you better come prepared for rainy or at least windy days. Should you bring a dog along, don’t forget to put him on a leash and bring plastic bags along to collect any poop. 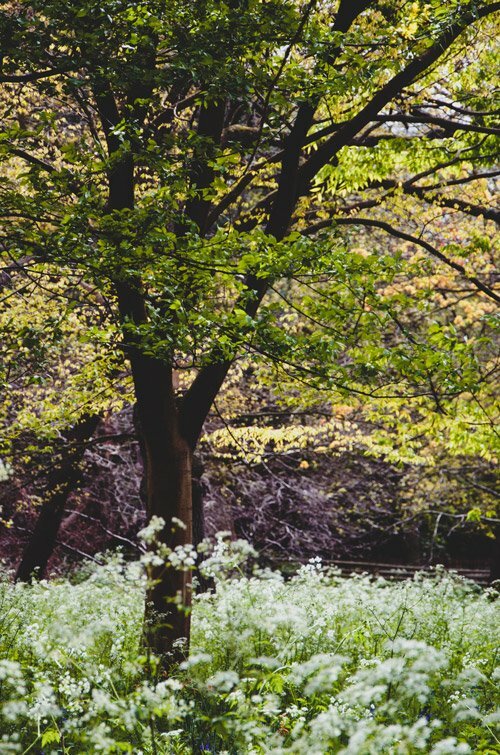 There are quite a few amazing parks and walks in London . But not all have fields of bluebells in them. One that does is Holland Mews near Notting Hill in the west of London. The park itself is really picturesque and various other flower beds and a small wisteria alley. 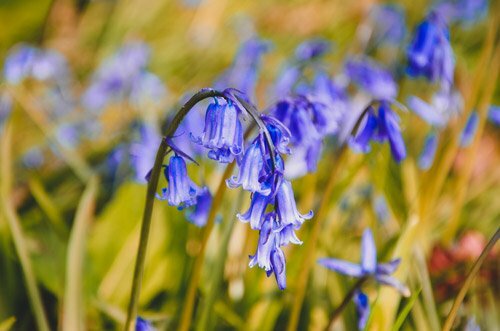 Stick to the wooded trails in the West of the park to see fields of bluebells popping up left and right behind the fences. Don’t forget: you aren’t allowed to stray from the paths. This includes kids and dogs. Keep them behind the fences. 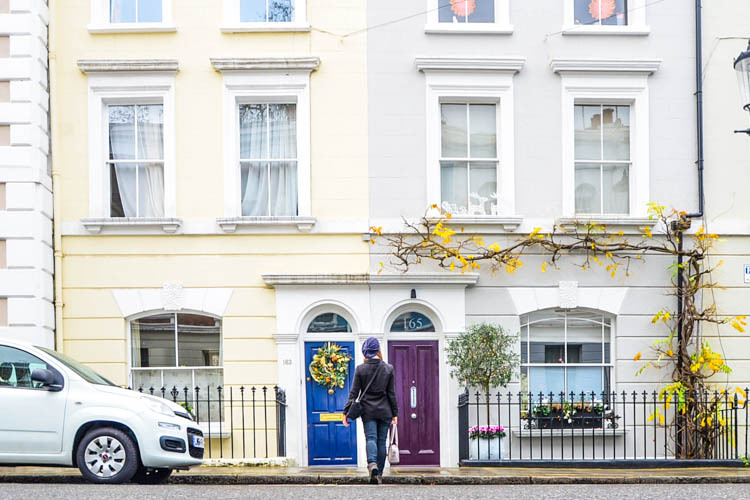 Take the Underground to Holland Park tube station, take the exit to Holland Park Avenue and walk down Holland Park Street. (Though, don’t miss out on exploring Holland Park Mews.) One entrance is right next to the Consulate of Greece. The bluebells are very close to that entrance. Handcrosse is a natural forest with shady trails winding between old trees and quite a big patch of bluebell fields. You need to keep towards the northern end of the forest to see them. Afterwards, take a stroll along the lakeshore and past the cow pastures to conclude a wonderful trip in nature. Once I found the bluebells, they were everywhere and just as mesmerising as I had hoped for. Left and right they lined the paths, growing thick and dense on the ground. They were bright blue and so pretty with their little bell shapes. Take the bus 173 or 171 from Brighton Old Steine (bus stop D, west of Steine Gardens) to Handcross in front of the pub Red Lion. This takes 50 to 70 minutes. Just opposite the stop, you can see the entrance to the woods. Here is a map of the Nymans Wood walk. Follow the paths, take a look at the information board and just enjoy the sight! 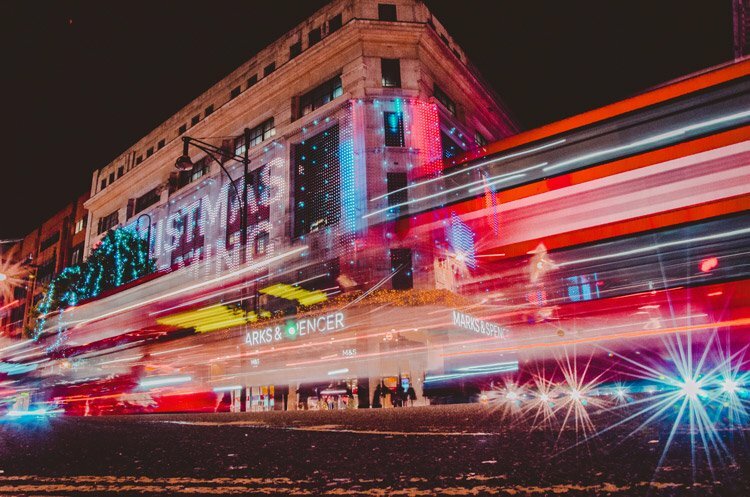 But don’t forget to check the return bus times as they are not regular. If you need to GPS the address, here you go: Nymans, High Weald AONB, Staplefield Ln, Handcross RH17 6EB, UK. 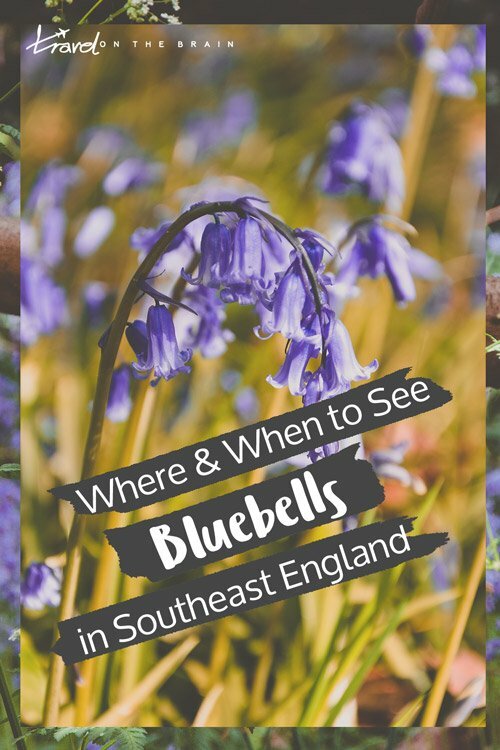 Of course, there are so many more wonderful spots to explore the bluebells in England If you aren’t anywhere near bluebells in London, here are some more suggestions I found during my researchon locations for bluebells in the UK. I wouldn’t say travel JUST to see the bluebells. (I did that though and have no regrets.) They are seriously pretty and a super unique sight. 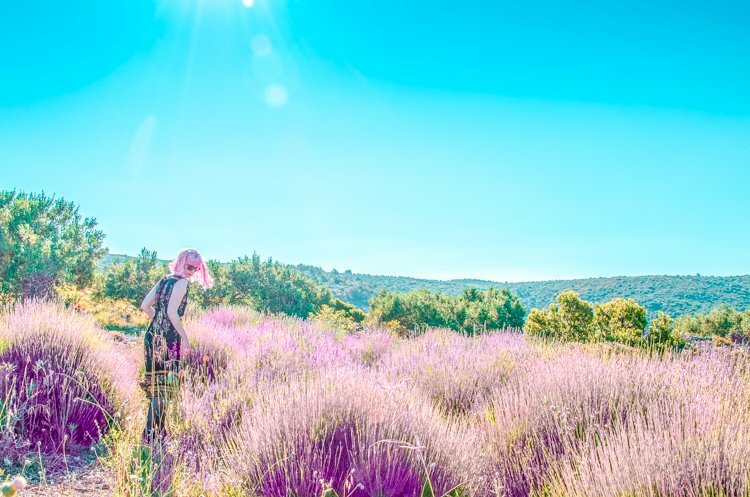 Walks in England’s nature are always wonderful, if you ask me, and the trip from London or Brighton doesn’t take too long. 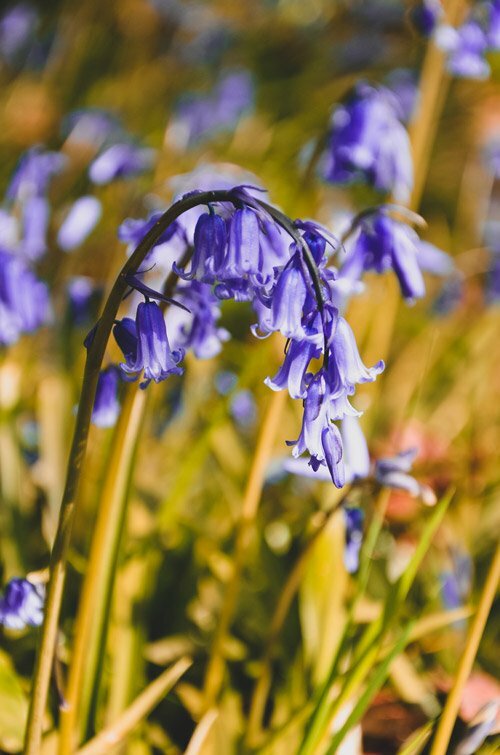 However, if you are only visiting England for a few weeks, maybe include a visit of bluebells for only a few hours if you are keen to see them. Holland Park in London is easy to get to, for instance. Or if youare visiting the Bronte Parsonage in Yorkshire, there are bluebells blooming around the graveyard. 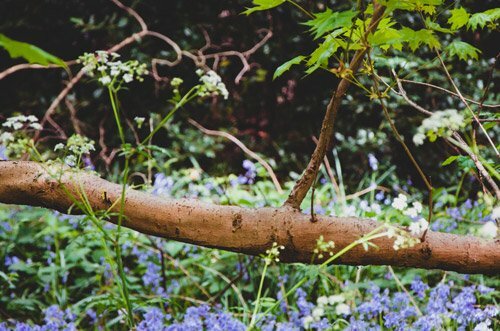 Tell me: Which spot for bluebells in London and surrounds was your favourite?